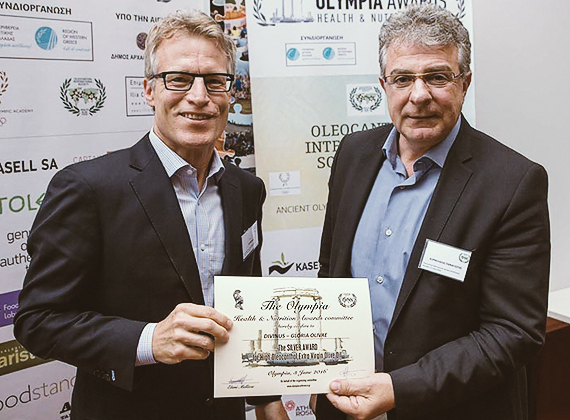 An International Award has been presented to us at the sacred place of the Ancient Olympic Games in Olympia. 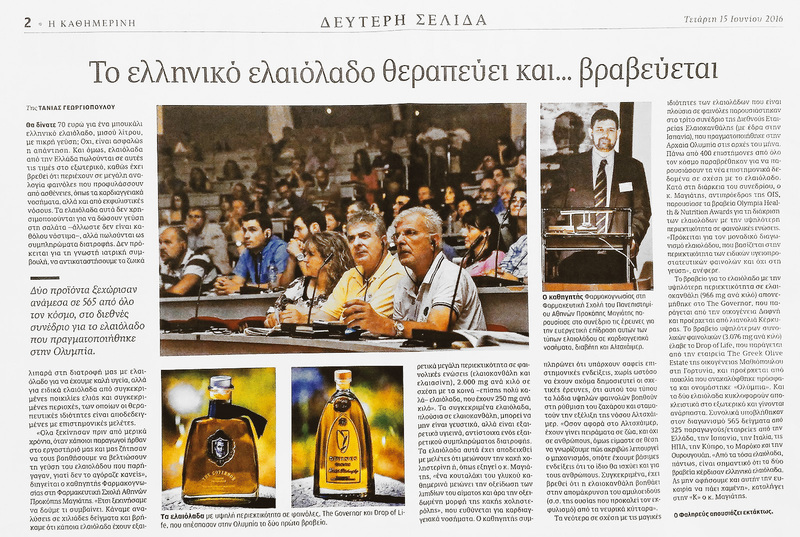 Our olive-oil received the Second Award among 540 samples of extra virgin olive-oils of other 10 countries. 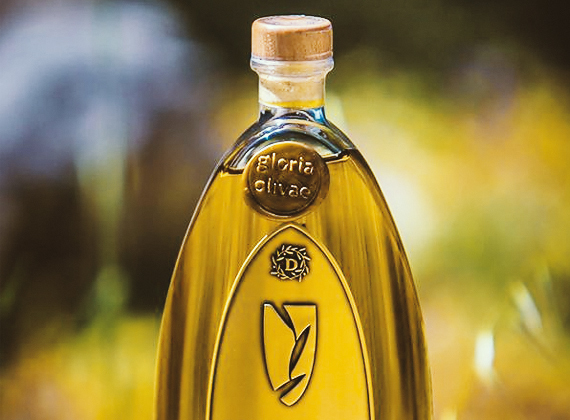 Because of the high conciseness of Oleocanthal it has been classified to the top extra virgin olive oils all over the world in the category Health Claim, according to the European regulation 432/2012. 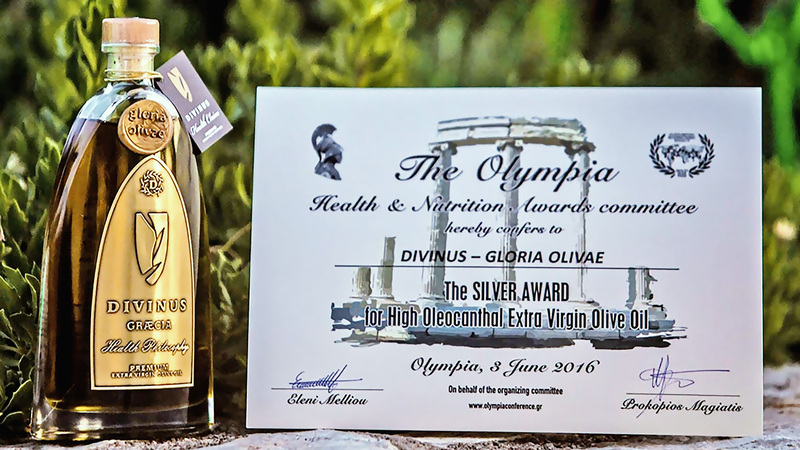 The Oleocanthal International Society awarded DIVINUS-GLORIA OLIVAE olive oil regarding its content on health protecting ingredients based on the innovatory measurement method that professors Dr. Prokopis Magiatis and Dr. Eleni Melliou and the research team of the Kapodistrian University of Athens use on the detection of phenols of olive-oil, oleocanthal and oleacein.